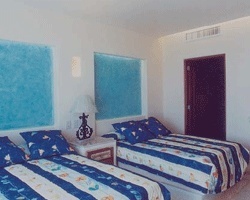 *Torrenza Boutique Resorts* is located on one of Mazatlan's finest beaches and offers its own private beach club. 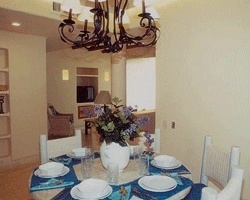 The resort features fully equipped studios and one- and two-bedroom units, each with a kitchen, living and dining area. 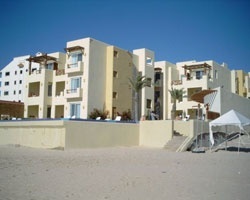 Nearby are opportunities for horseback riding on the beach and almost every water sport, including fishing and sailing. Exotic beachfront retreat! RTU until 2112! Buyer receives complimentary closing credit; inquire for details! Annual floating, red season week! RTU until 2044! Buyer May Receive A Title Fee Credit, Inquire For Details! Endless possibilities available year round! RTU until 2109! Buyer May Receive A Title Fee Credit, Inquire For Details!